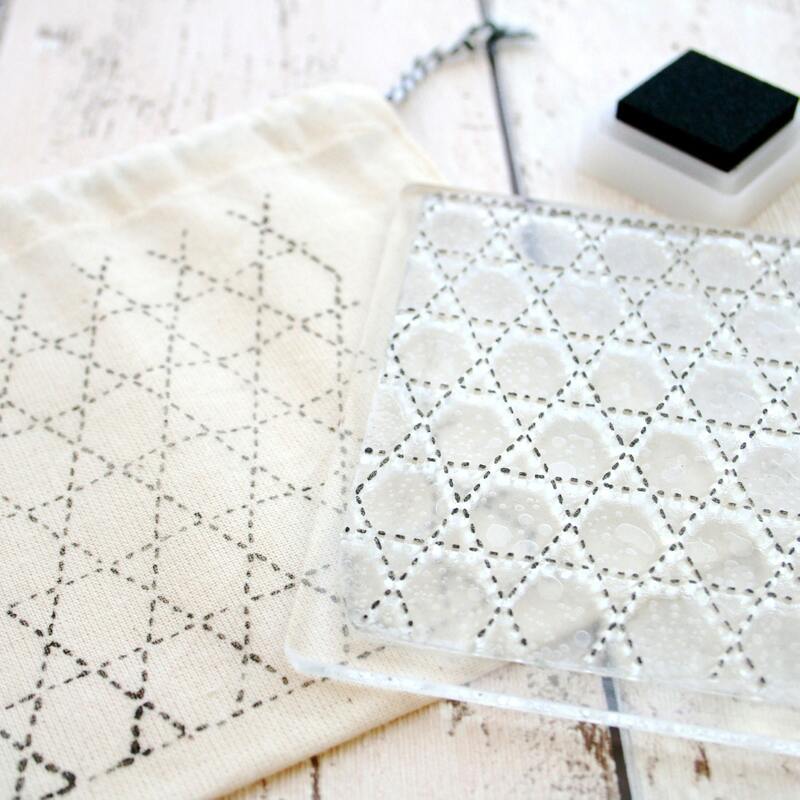 A very large Sashiko pattern stamp, designed to print onto fabric in a repeat pattern, or on a pocket as a single print. 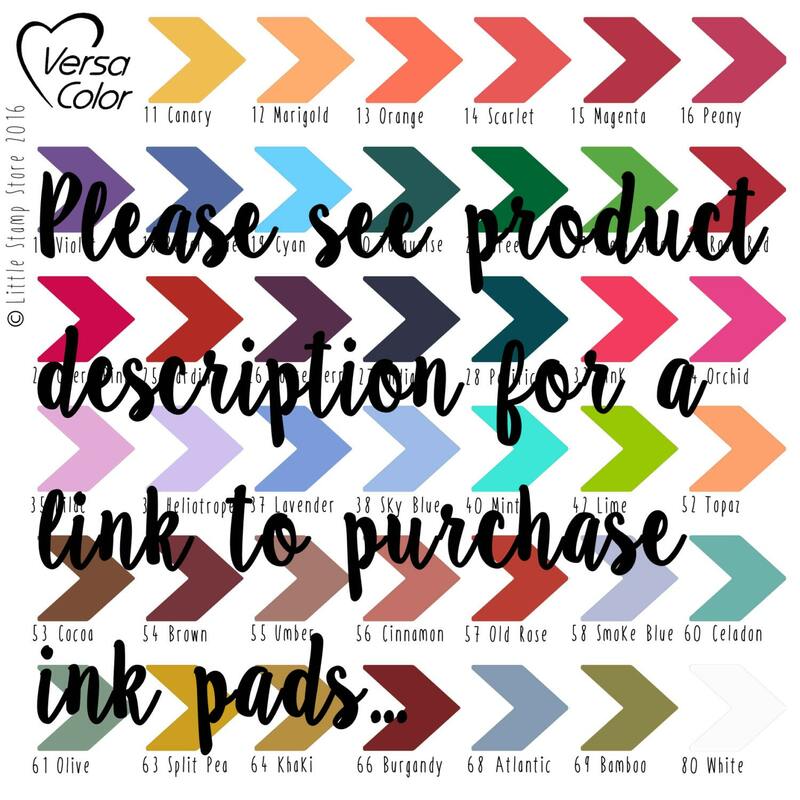 Use on fabric with disappearing stamp ink, once you’re finished sewing just follow ink instructions to remove the ink print. 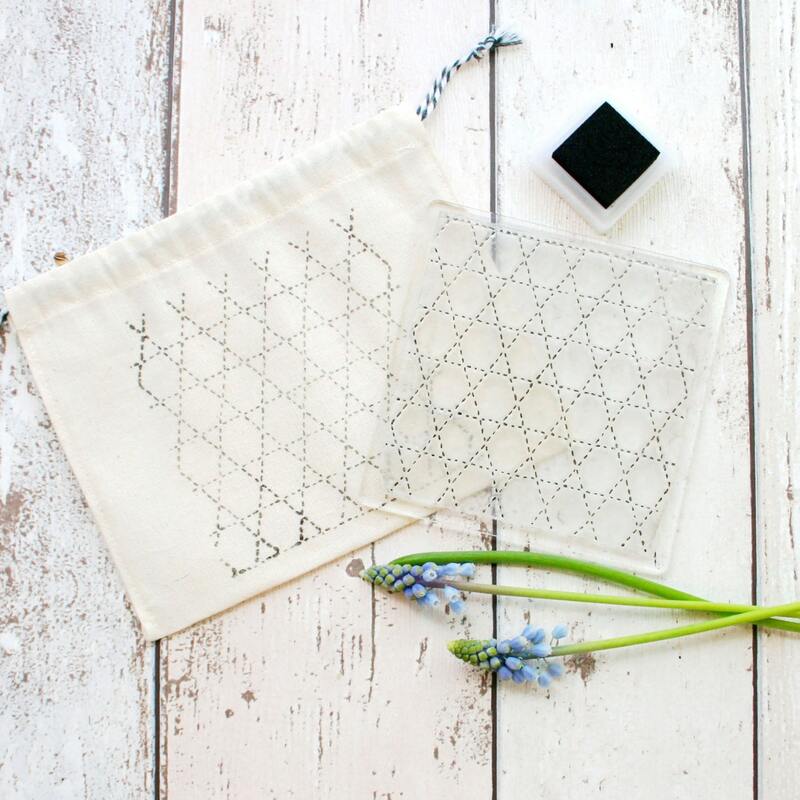 You can see through this rubber stamp - enabling you to see exactly where you are stamping, ensuring perfect placement every time. Every stamp is individually print tested, then wrapped in a protective cellophane bag. Cotton gift bags are available for an extra £2. Stamps are hand cut from a clear soft plastic, and hand mounted to a Flexi-Clear block. 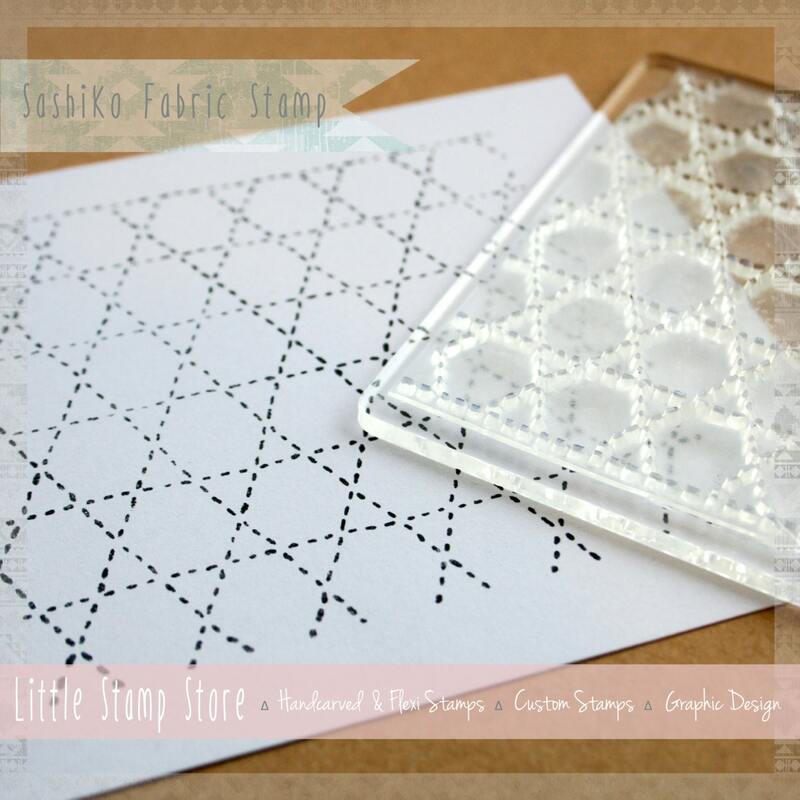 The Sashiko stamp measures 6.3cm square. The square mounting block measures 7cm square x 3mm thick. Wonderful seller communication. Would definitely recommend working with this seller on any special order item - makes sure item is going to be stable and last before sending out.